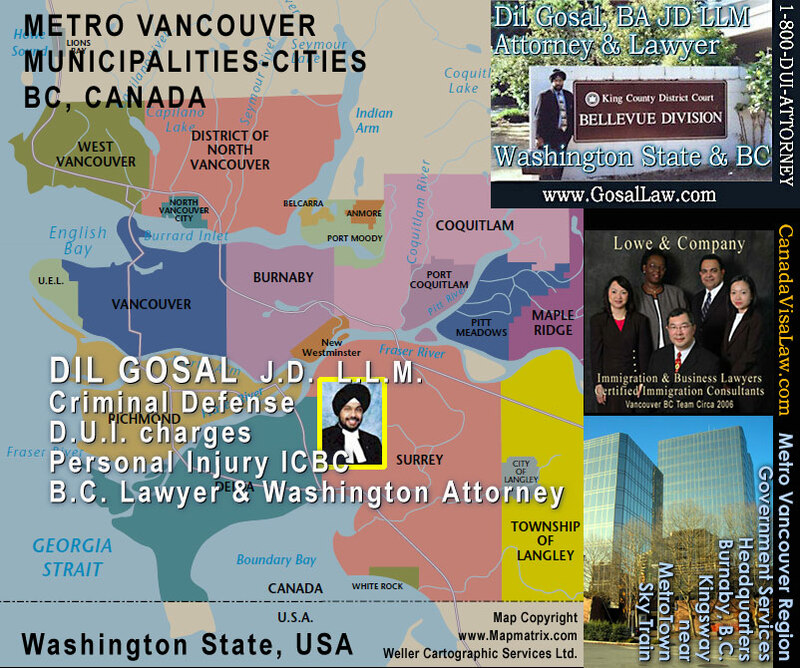 Associate Lawyer South Coast Law Group in Surrey. Renée Aldana, BA, LL.B., an associate lawyer with South Coast Law Group. Renée practices primarily in the area of family law and personal injury, but also branches out to various aspects of civil litigation. Renée has experience in family law matters both in the Provincial Court and Supreme Court of British Columbia. Renée prides herself on assisting families in resolving their family law matters reasonably and amicably when possible and through the courts when necessary. Prior to being called to the Bar in British Columbia, Renée had the opportunity to assist lawyers in both Ontario and Saskatchewan in their family law practices. The city of Surrey, BC population in in 2016 was 517,887 (http://www12.statcan.gc.ca/census-recensement/2016. "Southeast Asian" - e.g. Vietnamese, Cambodian, Malaysian, Laotian, etc. "West Asian" - e.g., Iranian, Afghan, etc.